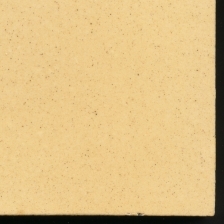 In fine condition just a few tiny rim chips and slight surface marks the edges a little uneven in manufacture due to the coarseness of the clay. A group of 26 oatmeal clay tiles with a brilliant glaze and in excellent condition. 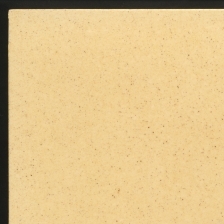 Super quality manufacture from Minton Hollins, good and square with a brilliant glaze. 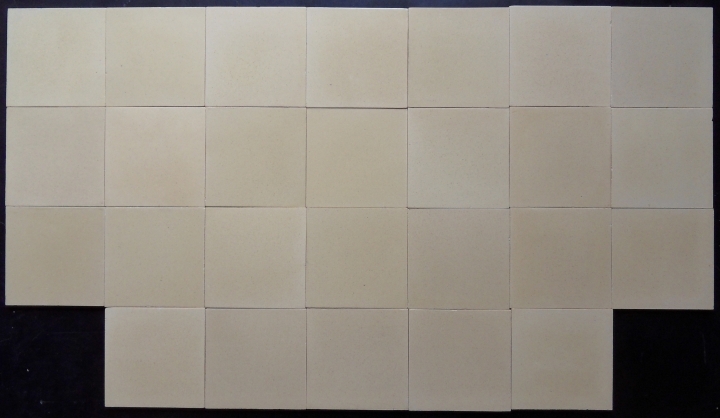 The buy now price is for the entire group of 26 tiles, we may consider splitting in to smaller groups if required. Click the image below for a much larger photo. Versos perfectly clean, embossed Minton Hollins etc. There was a group of arts & crafts floral decorated oatmeal tiles (click here to view) from the same original location, and a small group of gothic tiles (click here to view).